Information on this page is from History of Rensselaer Co., New York by Nathaniel Bartlett Sylvester, published in 1880..
CHARLES A. HEMSTREET was born in the town of Watervliet, Albany Co., N. Y., Feb. 17, 1814. 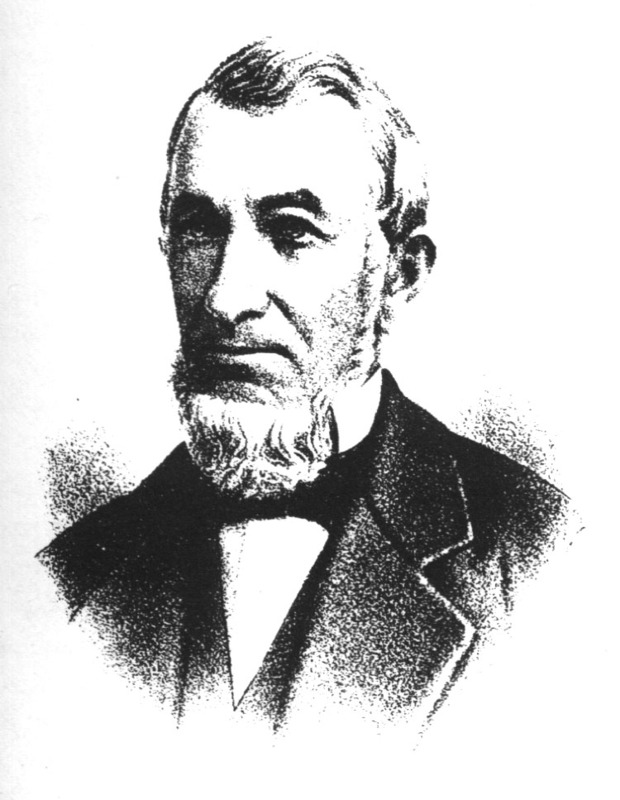 His grandfather, Charles Hemstreet, owned the farm in Watervliet upon which the principal part of the thriving manufacturing city of Cohoes has since been built. The house which he built, and in which all of his children were born, is still standing. He owned a grist- and carding-mill on the Mohawk, which, with seven acres of land, he subsequently gave to his sons John and Albert; the latter the father of Charles A. 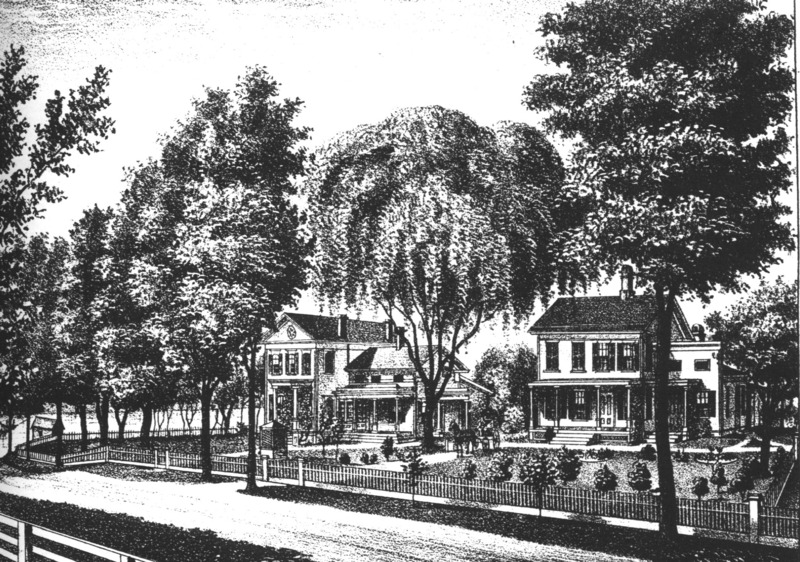 Having what he considered a favorable opportunity he sold his property in Watervliet to Richard P. Hart, then of Troy, and purchased, about the 1822, the farm of one hundred and forty-six acres situated on the Hudson River, in the town of Schaghticoke, opposite Mechanicville, and which has been held in the family ever since. He died Mar 5, 1847, at the advanced age of 91 years. His wife died Sept. 27, 1826. Both were buried on the farm. In 1823 his father, Albert Hemstreet, disposed of his mill property at Watervliet, and purchased a farm in Schaghticoke next east of the farm owned by the grandfather, and which is now owned and occupied by Mrs. Maria Waldron, widow of Peter W. Waldron, and sister of Charles A. Hemstreet. On this farm both the father and mother died; the father, March 25, 1858, aged seventy-five years and seven months; the mother, May 16, 1868, aged eighty-six years and six months. The are buried in a family lot on the place. Charles A. Hemstreet was the third child in a family of six children. The eldest, a daughter, died an infant. One brother, Henry A., is deceased. His brothers, Jacob V. A. and Abram V. A., are still living. At the time his father moved on to the farm above mentioned Charles A. was ten years old. On this farm he worked up to the time of, and one year after, his marriage. His advantages for education were limited to the common school. He was married March 10, 1836, to Maria Yates, daughter of Abraham and Elizabeth Yates. Mrs. Hemstreet was born in Schaghticoke, Dec. 11, 1816. Her great grandfather, jacob Yates, was a captain. The farm where she was born, situated on the Hudson River in Schaghticoke, was held in the family for several generations. It is now owned and occupied by R. M. Hasbrouck. One year after his marriage Mr. Hemstreet moved on to a farm of about sixty acres owned by his father, which he subsequently purchased. He resised here four years. He then (1841) rented his grandfather's farm, which he carried on as lessee for twelve years. Upon the death of his uncle, to whom the use of the farm during his life had come by will of his father, the farm was sold for the benefit of the heirs, and Mr. Hemstreet became its purchaser. In this purchase, together with what he owned on the sixty-acre lot named above, he incurred a debt of about eleven thousand dollars, with interest at seven percent, a large undertaking in those days, and some of his good neighbors prophesied a failure. But with excellent health and a "will to win," coupled win all his undertakings by the sympathy and active co-operation of his wife, who, equally with himself, inherited from a Dutch ancestry those habits of industry and economy so characteristic of the race and so essential to success, Mr. Hemstreet has been able to carry out his plans, and has provided his doubting neighbors no true prophets. By the will of his grandfather, in 1852, he came into possession of the ferry over the Hudson River between Mechanicville and Schaghticoke, and is still its owner. In politics Mr. Hemstreet has been identified with the Whig and Republican parties. 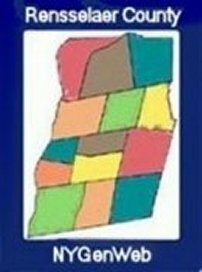 He has not been an aspirant for office, but has served as town assessor for six years. Though not a member, he has been a trustee of the Presbyterian Church of Mechanicville for many years. 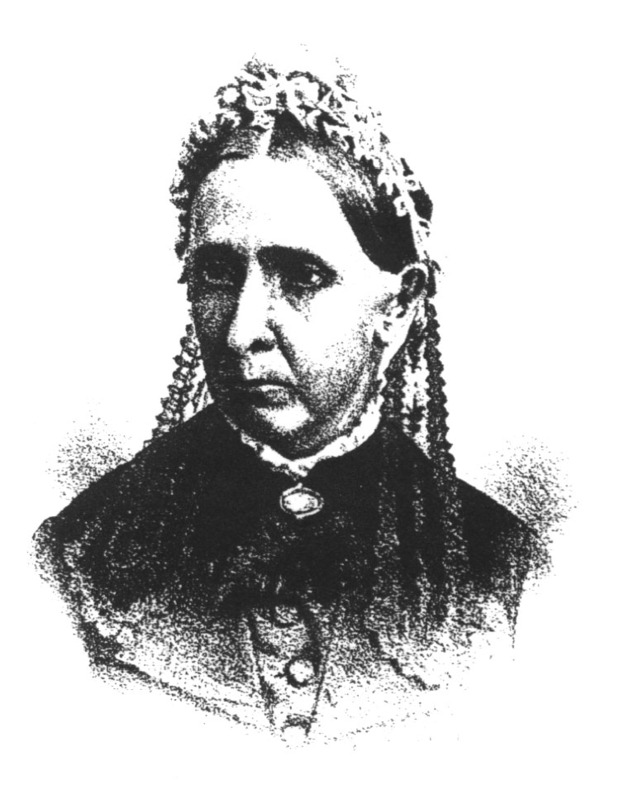 Mr. and Mrs. Hemstreet have four children, as follows: Alida, born June 16, 1837, wife of Louis Howland, a merchant in Mechanicville; they have one child, - WillieL. Elizabeth, born June 30, 1838, wife of William Baker, a farmer living in Half-Moon. Helen Frances, born Aug. 8, 1841, wife of Elbert Ellis, a farmer in Broome, Schoharie Co. Abram Y., born march 28, 1844, married Eliza Baucus, daughter of George W. Baucus, of Schaghticoke; lives near his father, and carried on the farm. Residence of Charles A. Hemstreet, Schaghticoke, N. Y.